Charlotte Johnson: SSO/CYD? Scouting Competition winner 2018. 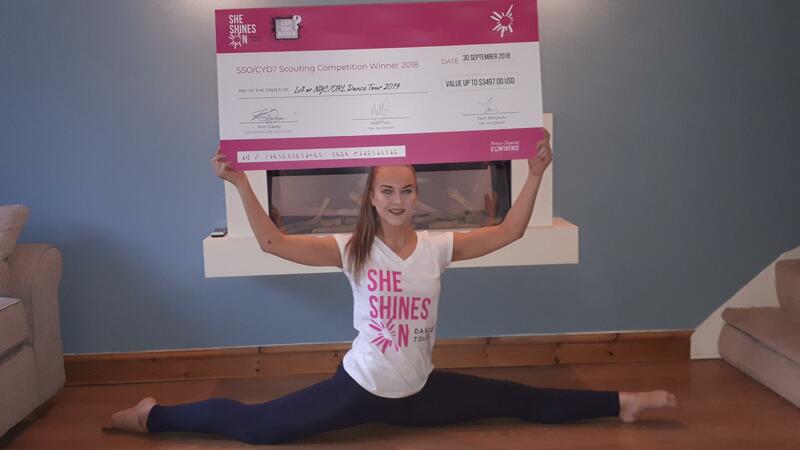 UK dancer Charlotte Johnson has won a place on a SHE SHINES ON Dance Tour to LA or NYC/Orlando in 2019! Charlotte was one of the talented dancers we scouted at the 2018 Can You Dance? Super Convention. Based on her incredible dancing she was selected to go into the draw to win our SSO/CYD? Scouting Competition. After Charlotte was drawn as our competition winner, we found out more about her dance journey. We were so inspired by her story and had to share it with you! Charlotte is a beautiful example of how dance can grow our confidence and get us through difficult times. We can’t WAIT to have her on tour with us and to follow her amazing journey. Charlotte started dancing with Scandalous Productions five years ago, and was extremely fortunate to very quickly progress into the competition team. It was soon apparent that, for Charlotte, dancing was a passion - and it soon became an integral part of her life. 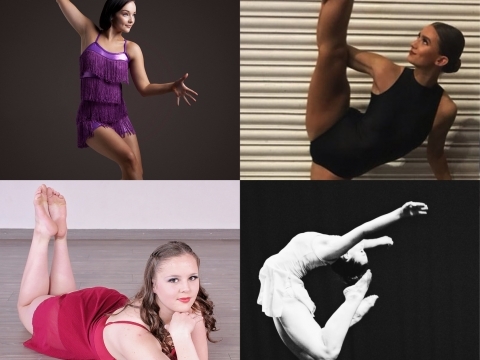 Scandalous is a wonderful production company that provides training from fantastic teachers and offers amazing opportunities for the team to perform at competitions and guest appearances across the country. Their ethos is very much on providing a dance 'family' for the team, where everyone is valued and encouraged to reach their full potential. Their encouragement has enabled Charlotte to flourish in her dancing, last year seeing her place 7th out of over 150 entries in her modern solo entry in the UK qualifiers for Dance World Cup. 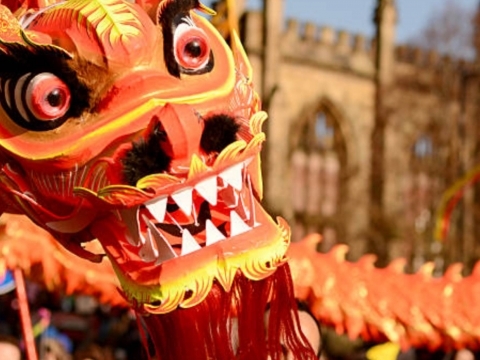 In February of this year Charlotte was dealt a cruel blow health wise when she was diagnosed with Bells Palsy, causing facial paralysis (effectively looking as if she'd had a stroke). The steroid treatment she was given made her extremely ill, and obviously her confidence was knocked massively. Despite not attending school for seven weeks due to her treatment and studying at home independently, she didn't miss a single training session at dance. I have to say that dance 'saved her' as far as her emotional well being was concerned during these difficult weeks. I'm pleased to say she's made a full recovery; her last MRI scan was clear and she is now discharged from the hospital. And she's come back fighting, with even more hunger to achieve the best that she can in her dancing. Winning this prize is such an amazing opportunity for her. As well as the fantastic training experiences, it will help her build on her confidence and self belief, which were at an all time low when she was ill earlier in the year. Dancing is my passion...it makes me complete. I can't imagine not having dance as a part of my life, and I love the feeling I get when I 'lose myself' when dancing. I am determined to push myself so that I reach my full potential, my goal is to go to dance college once I have finished my studies at college. Thank you so much SHE SHINES ON and CYD?. I'm so excited to have won this prize, I know it's going to be an amazing experience.